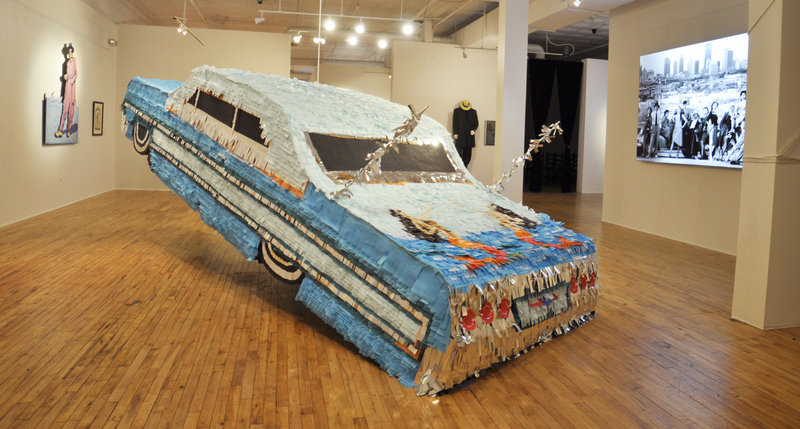 CBCA Members and their employees are invited to receive two complimentary tickets to this special night at Museo de las Americas’ Pachucos y Sirenas exhibition. Museo de las Americas is the premier Latino Museum of the rocky mountain region. This exhibit delivers insight into the Pachuco era of the late 1930s and 40s, where the young Mexican-American youth cultivated a highly stylized language, culture, and fashion as a way of expressing cultural pride during a time where the very essence of being Latino was un-American. The zoot-suit is not only a symbol of masculinity and rebellion but cultural pride. The exhibit also explores the boundaries that the Latina crossed to reclaim her sexuality and individuality. It looks at the role that fashion plays in cultivating street identities in where it creates a camaraderie among individuals who have the freedom to invent a lifestyle all their own.